Do you use our service to borrow from other libraries when a title or article is not available in our collection? 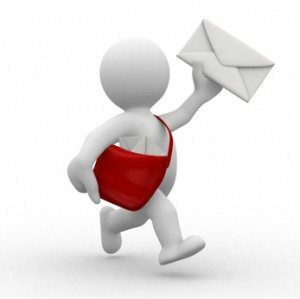 On 28 January we will switch to a new tool for these requests. 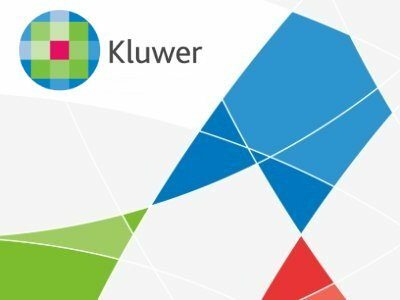 The UM Library recently gained access to Kluwer Competition Law, the online resource for EU and international competition law research, available for staff and students via the Online Library.